Want to feel even more amazing? 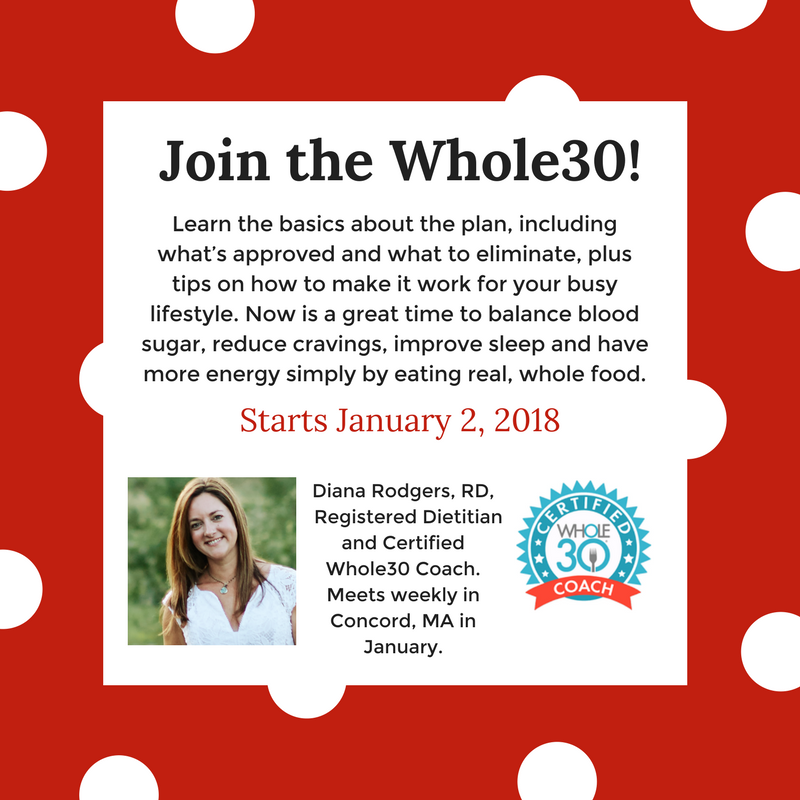 Join the January Whole30 Group! You can certainly do the Whole30 on your own, but everything is more fun with friends! 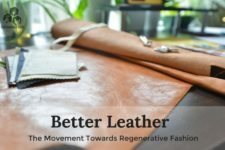 All participants will be part of a private facebook support group plus attend weekly meetings on Tuesdays at 7pm during the month of January, in the Sustainable Dish headquarters in downtown Concord, MA. Group will be led by Certified Whole30 Coach Diana Rodgers, RD and Joanna Joanna Radziejowska, RD. We recommend you attend the intro workshop above to get the basics, but if this is a repeat Whole30 for you, feel free to just join in for the group support. All participants will be part of a private facebook support group. January 9th – Blood Sugar Regulation: How to balance your meals and why protein and fat are your friends. January 16th – Making Whole30 Work: Recipe swap, quick and easy meals and other creative ideas. January 23 – Beyond the Food: Dialing in sleep, movement, and stress management tips. January 30 – Life After the Whole30: How to reintroduce food and create a sustainable lifestyle. In case of a snow cancellation, we will reserve Tuesday, February 6th as a make-up date. $165 for the month group – those who attend the kickoff on Jan 2nd get a 10% discount! Any participant looking for an additional individual session will receive a discount on a one-hour consult. Sign up here. 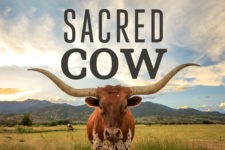 Need to know, are you advocating a diet that is animal free, and free of sugar, salt and oil? I am for animal proteins, salt and healthy oils. The Whole30 does not allow added sugars. You can read some of my other posts to get a sense of what I recommend. 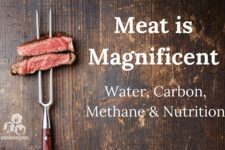 If you avoid all animal products and oil, you’re left with only plants, which are healthy but not for 100% of your diet in my opinion.